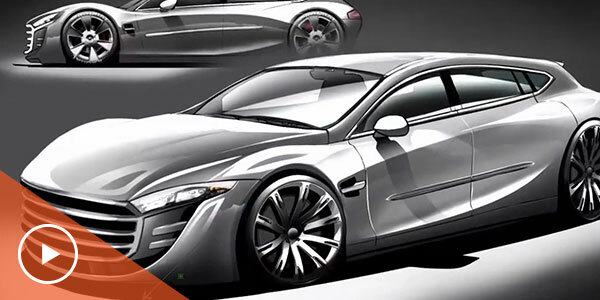 Autodesk® Alias® software products ― Alias® AutoStudio, Alias® Surface, Alias® Concept, Alias SpeedForm and Alias® Design ― provide premium industry-leading surfacing capabilities supported by best-in-class sketching, modeling and visualization tools. Which Alias is right for you? 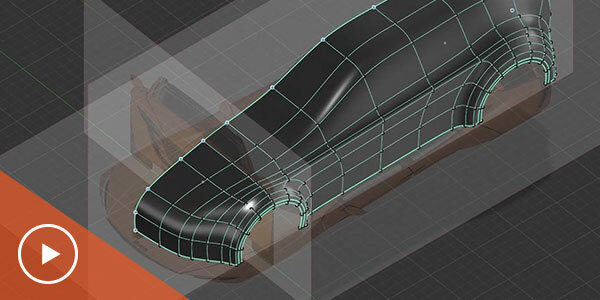 Provides sketching, fast concept modeling, and visualization. 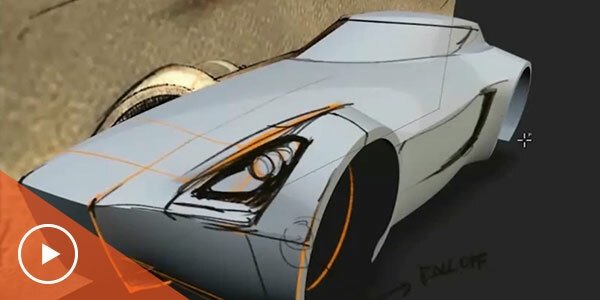 Transform 2D sketches and curves into 3D design concepts. 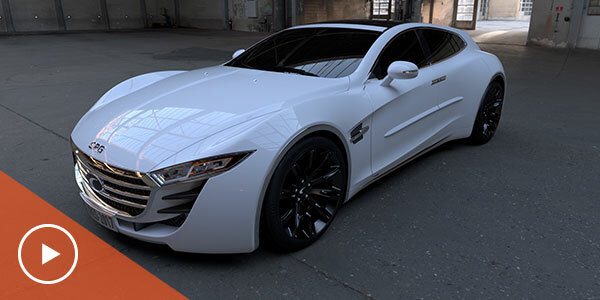 Refine concept models into Class-A surfaces for consumer and automotive designs. Perform concept modeling, analysis, technical surfacing, and visualization. 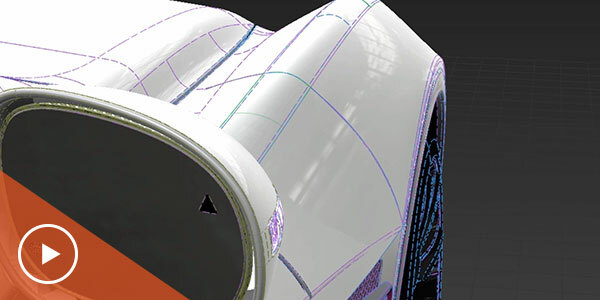 Develop and communicate 3D product designs from concept to final surfaces.